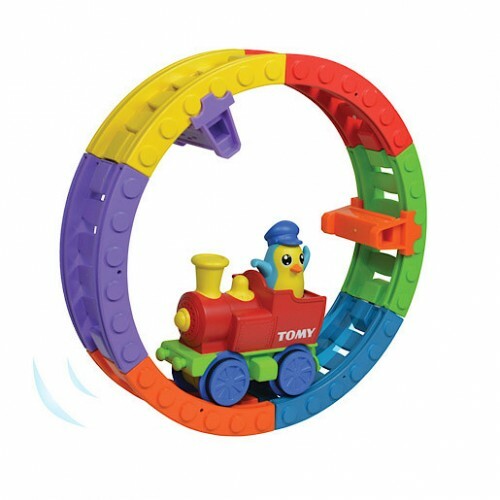 TOMY's bestselling Choo Choo Loop train now is available with a new design, music and penguin conductor character! 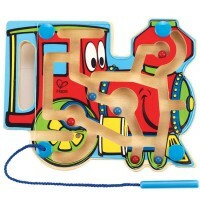 TOMY's bestselling Choo Choo Loop train now is available with a new design, music and character! 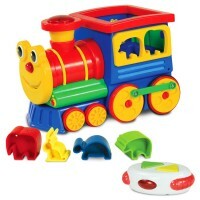 Choo Choo Loop Penguin Train Toddler Activity Toy features all kids favorite train toy idea with a twist. Kids can shape up the railroad in 3 different ways. The train can choo choo along the loop of tracks, or hillside railway, or free roll on floor. 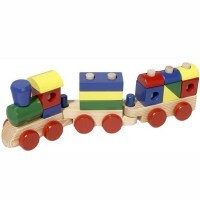 This train toy comes with a penguin train conductor and classic style train engine. 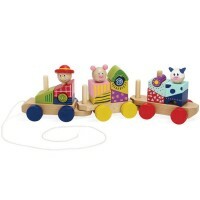 Just press the train funnel and watch the whistling train go for a fun ride! Just turn and click the track to buffers to change and reverse the tracks. 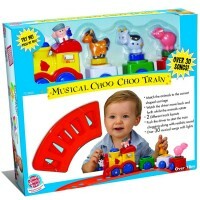 Choo Choo Loop Penguin Train Toddler Activity Toy requires 3 AAA batteries (not included). 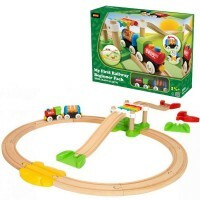 This toddler first train set from Educational Toys Planet meets and exceeds all US toy safety standards. 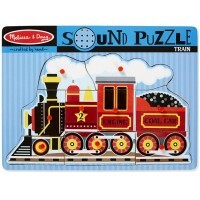 Dimensions of package 3" x 9" x 9"
Write your own review of Choo Choo Loop Penguin Train Toddler Activity Toy.